The latest addition for beer lovers in the new Deschutes Brewery Tasting Room in Downtown Roanoke. The new facility opened Monday, August 28th, and is part of Oregon-based Deschutes Brewery’s transition into making Roanoke its second home and the site of its East Coast distribution facility. In addition to distributing beer to local restaurants and retailers, hosting tap takeovers and other special events, Deschutes Brewery will now offer locals and visitors the opportunity to experience more of its unique craft beer culture with a visit to the tasting room. 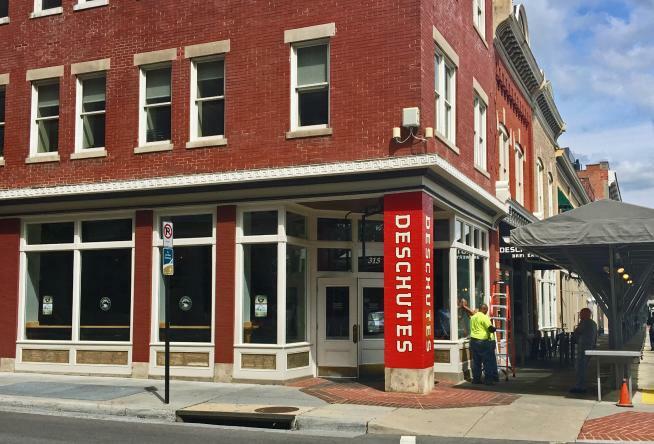 The space is located on Downtown Roanoke’s historic Market Street and features indoor and outdoor seating, a beautiful bar area, and a retail area where Deschutes Brewery merchandise will be available for purchase, including shirts, hats, bike jerseys, pints, growlers, and other great swag. Beer will be produced on location in the 20-gallon brew house and the bar has 24 taps that will serve Deschutes Brewery beer, and the company also looks forward to collaborating with other local breweries in Virginia’s Blue Ridge to come up with creative specialty brews that you can only find at this location. 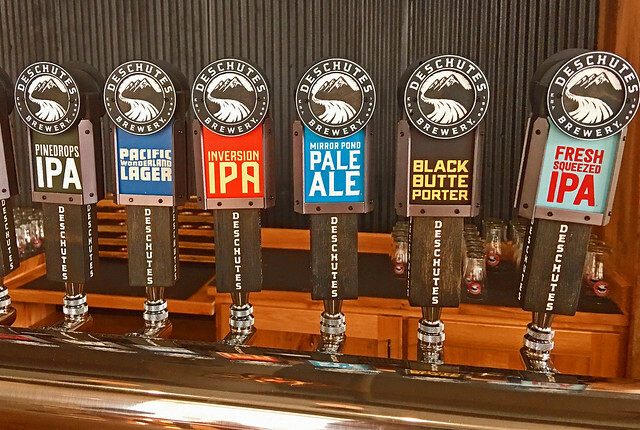 You’ll also be able to enjoy many of the classic beers that have made Deschutes Brewery one of the most popular craft breweries in the United States, such as the Black Butte Porter, Fresh Squeezed IPA, Inversion IPA, Pacific Wonderland Lager, and Nitro Obsidian Stout. Open 7 Days a Week: 1:00 p.m. - 9:00 p.m. 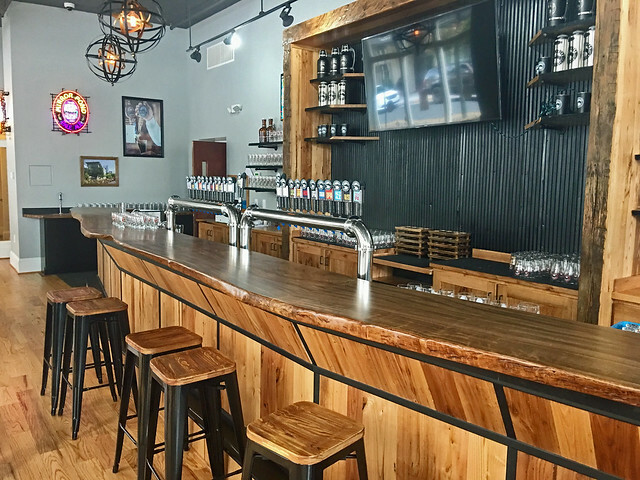 The Tasting Room will serve ready-to-eat snacks prepared by local restaurants and patrons are also invited to bring their own food from other nearby downtown restaurants. 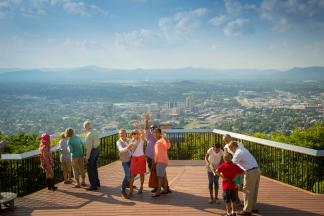 Spend an entire Blue Ridge Day discovering the charm of Downtown Roanoke and its historic market district. The Historic Roanoke City Market is one of Virginia’s oldest farmers markets, and Market Street is also home to numerous shops and boutiques. Take some time to check out Center in the Square, which houses the Roanoke Pinball Museum, Harrison Museum of African American Culture, Science Museum of Western Virginia, and Kids Square - the new children’s museum! 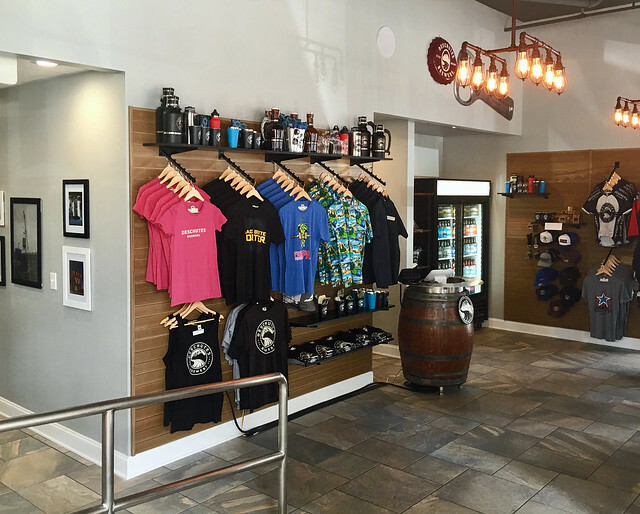 If you need more ideas for your beercation, check out the impressive craft beer selection at Eli’s Provisions, then grab a delicious burger and a few beers at Jack Brown’s Beer & Burger Joint, which are both on Market Street. 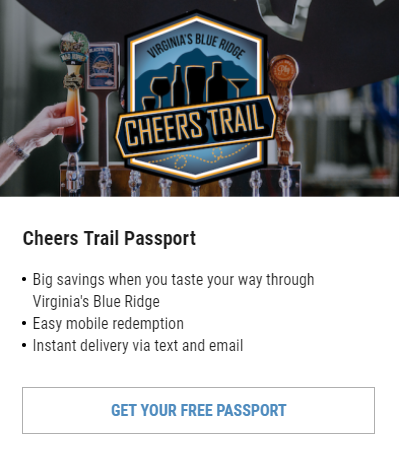 You can also get more familiar with the craft beer scene in Virginia’s Blue Ridge by booking a spot on the Roanoke Craft Beer Tours, a fun, informative tour of local breweries in the region. Need a place to stay? The Deschutes Brewery Tasting Room is located across the street from the new Hampton Inn & Suites Roanoke-Downtown. Don’t miss another chance to party with Deschutes Brewery at the 2017 Deschutes Go Cross Cyclocross Race on September 30 & October 1 in Fallon Park in Virginia’s Blue Ridge. Professional cyclists from around the United States will be competing on the local cyclocross race for $10,000 in prizes in what should be two days of great biking, beer and fun. Click here to visit the race website for more details.